Gun control, to say the least, is one of the most hotly debated topics among government officials and citizens alike. While there is plenty of discussion surrounding the pros and cons of regulations, we often overlook the positive impact that law-abiding, gun loving, American citizens have. There are more sensible gun owners in this nation than not. Unfortunately, we get overlooked because of those unfit to carry these powerful tools. Those who responsibly exercise their second amendment rights have a positive impact on our community. Our guns and ammo Orange County shop understand the importance of our right to bear arms. If you are a gun owner then you know that gun owners don’t hope to be in a situation where they are forced to use their gun for safety. But, there is comfort in knowing that you do have protection in the event of a dangerous situation. You deserve to secure your home, your family, and yourself. Most times, law enforcement isn’t available at a moments notice. If you live in a more secluded area then it takes even longer for response teams to arrive. The truth of the matter is, owning a firearm gives you the capability of immediate self-defense in times when you can’t afford to wait. A properly trained, levelheaded gun owner can ensure themselves safety to their life and property before help arrives. The firearm and ammunition industry has created thousands of jobs in the United States. Not only that, but it contributes billions of dollars a year to the U.S. economy. There is an impressive subculture that surrounds the industry. This allows for so many individuals to make an honest living doing what they are passionate about. Even those making handmade holsters and rigs are able to use their talents to contribute to their own income. Crime will occur despite laws and law enforcement efforts. Even cities with the strictest laws and highest concentration of police can have the highest crime rates. In some situations, an armed citizen can more effectively deter a violent criminal than an officer of the law. There are several reasons that contribute to that, the most notable being that it takes the police time to respond to a reported crime. Additionally, a visible weapon is an effective deterrent to criminals considering committing a violent crime. It is your second amendment right to bear arms. This day in age, it is unlikely that a citizen uprising will occur but history has proven that when a country’s people are able to fight back, their government is less likely overstep and take more power than is allotted to them. It is the American right to be able to defend against tyranny. You have the right to protect your loved ones. The world can be made a safer place when good, responsible people are able to exercise their second amendment rights. 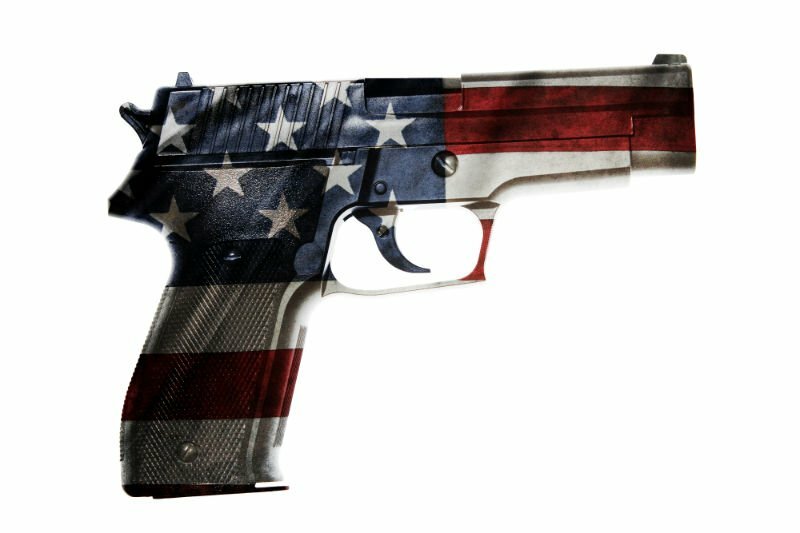 We as gun owners understand the responsibility that comes with owning guns and ammo Orange County. Together we can offset the negative attention that has been caused by those that have zero respect for the law. For everything gun related check us out on Facebook, Instagram, and Twitter. Don’t forget to stop by our popular ammo store in Orange County and get great prices on ammunition.